It's finally here! 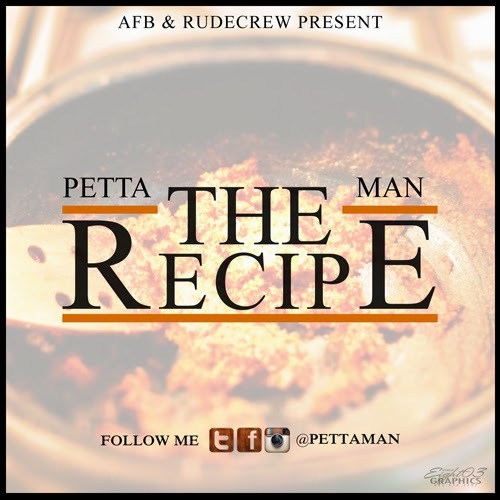 AFB & RUDECREW's own Petta MAN officially released his new single, "The Recipe" off of his upcoming untitled project. Petta's new project will be hosted by HOODRICH/FINISHRICH DJ Swamp Izzo! Remember the name. You will be seeing & hearing alot from him very soon.